For more than a decade, our team has delivered cloud ERP software to mid-size distribution companies that require comprehensive solutions to manage their essential business processes. We developed Trek Cloud ERP with the needs of these businesses in mind. 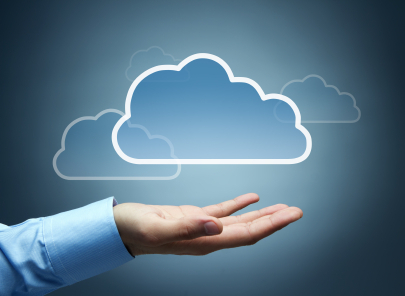 The application is built on a proven platform and hosted on established cloud infrastructure. Mobility. Trek Cloud ERP can be accessed on a variety of mobile devices, from tablets and smartphones used by decision-makers out in the field to devices utilized in warehouses and on the shop floor. All you need is internet access and a web browser. Lower Total Cost of Ownership. You don’t have to worry about software installations and capital expenditures for IT infrastructure. You can use the computer equipment and mobile devices you already have to access Trek Cloud ERP. Ease of maintenance and savings in IT staff resources. Your cloud ERP software updates happen seamlessly. Your team can focus on growing your business instead of maintaining your ERP. Scalability and flexibility. Your ERP options can be adjusted at any time and your data storage will automatically expand or reduce according to your usage. Your business volume can grow without being hindered by data storage constraints. Real-time visibility. Trek Cloud ERP provides your team with on-the-go, real-time access to your operational data. This means your company will be able to make faster, more informed decisions from wherever they are in the field. We understand distributors’ concerns for a secure and stable application to run their business. We were early adopters of the cloud, and as a result bring more than a decade of expertise with cloud-hosted and SaaS enterprise solutions. Our commitment to delivering best-in-class cloud ERP software security means that you can be confident your application functionality and data storage will remain accessible, secure and stable. Contact us to learn more about how Trek Cloud ERP can improve your company’s productivity and reduce operational costs. We would be glad to provide you and your team with a demo that highlights the functionality you are interested in.